From Aurora take SR56, Rt. on Ridge Ave, Rt.on Burgess Ave, Lft. on Turner Rd, property on Rt. Move-In Ready!! 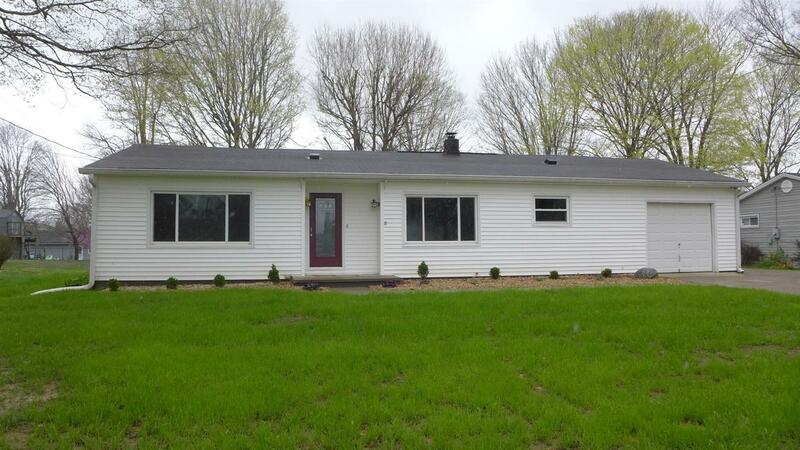 Lrg 4bdrm, 2 bath ranch in Rising Sun. 1st flr Mstr suite can also be used as another family rm. Features: HRDWD & tile flrs, 1st flr laundry. Tons of storage, Eat-in kitchen & DR, one car garage, full partially finished bsmt. *Taxes reflect NO homestead exemption.